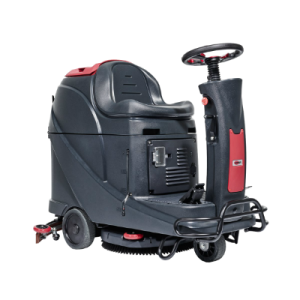 Looking for a reliable Floor Scrubber Dryer Hire In Birmingham? Floor Care 24/7 are here to help. Our Rapid 24/7 Hire Delivery Service means that you can receive your floor cleaning machine in a timely fashion and be putting it to good use just when you need it most. We can deliver to anywhere in the Birmingham and West Midlands area with 1-2 hours of a hire machine having been pre-checked and loaded ready for despatch.